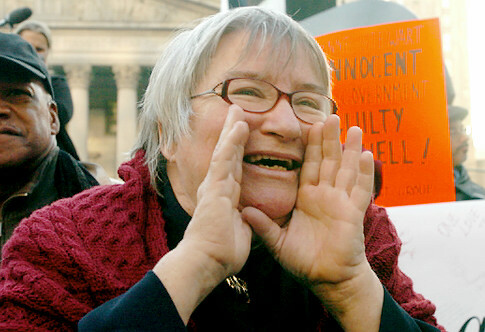 Lynne Stewart, a probable enabler of the 911 attacks, was finally told to start serving her sentence for her conviction on aiding and abetting terrorism. The unrepentent Stewart lost her appeal of the conviction. She was disbarred from practicing law in New York, although that did not keep Hoftsra University from having her join a panel on ‘Legal Ethics’. 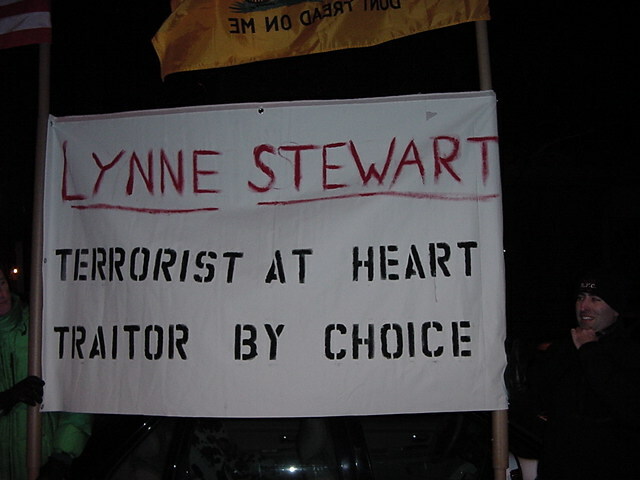 Patriots in New York protested outside one of her fundraising ‘gloat’ sessions all the way back in December 2006. 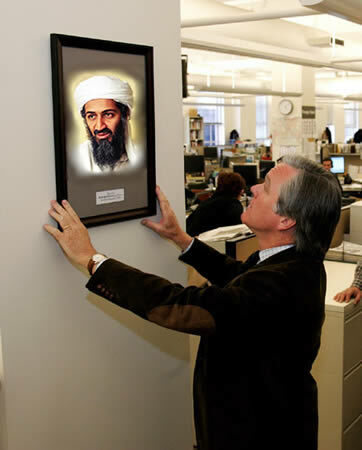 Friends like Ward Chruchill were present. For selling out her country she got only 28 months, pathetic. Hopefully a review will upgrade that to 28 years or more. The ABA story is here. Gee, Dan, how do you REALLY feel about Ms. Stewart? Hey, I have to keep a ‘G’ rating on the blog!